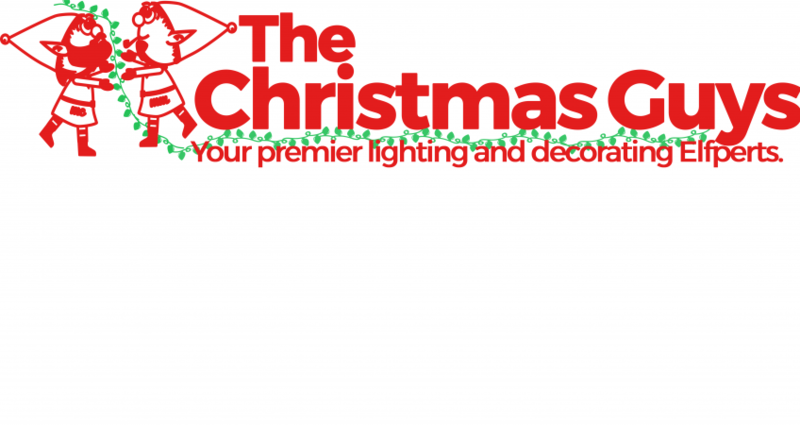 The Christmas Guys, https://thechristmasguy.com, are professional Christmas decorators. The luxurious premiere choice for helping you create your very own winter wonderland form designing, to storage. Over our years of trimming trees and decorating for companies and houses for Christmas and other events, we have always made sure we had Christmas music playing while decorating. We noticed as we sang along to these Christmas carols that we didn’t always have the lyrics correct so we decided to make sure we had the right lyrics, https://thechristmasguy.com/christmas-song-lyrics/. 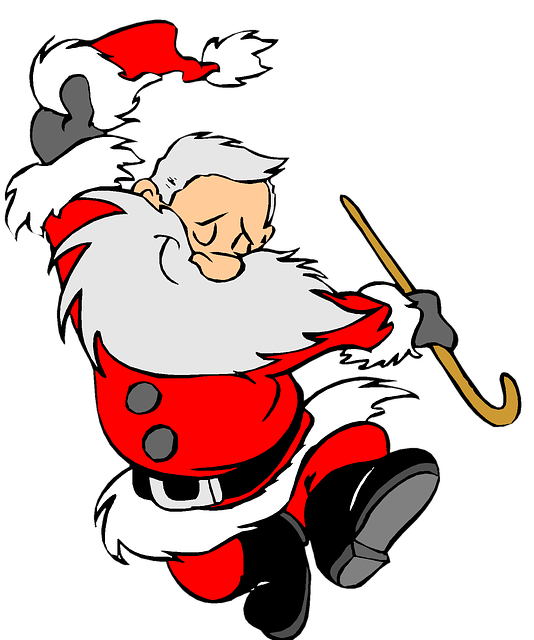 View our Christmas song list to see what other holiday songs we have lyrics for.